Had lots of fun and a filling evening at Artbox Singapore last year but find it too crowded? 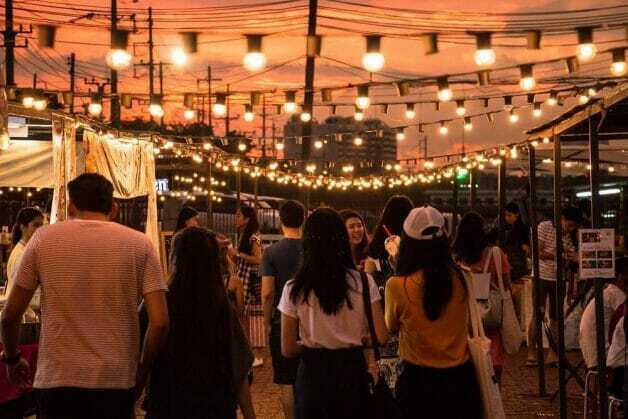 Guess what, the popular flea market that hails from Bangkok is returning to our shores again this May and June! 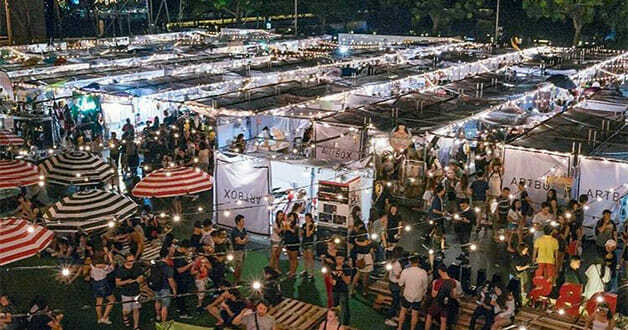 Happening on 25 to 27 May and 1 to 3 June 2018, Artbox Singapore will take over the entire 140,000 sqft Bayfront Event Space at Marina Bay, making it almost 3 times larger than last year featuring over 400 regional and local creative makers and partners. 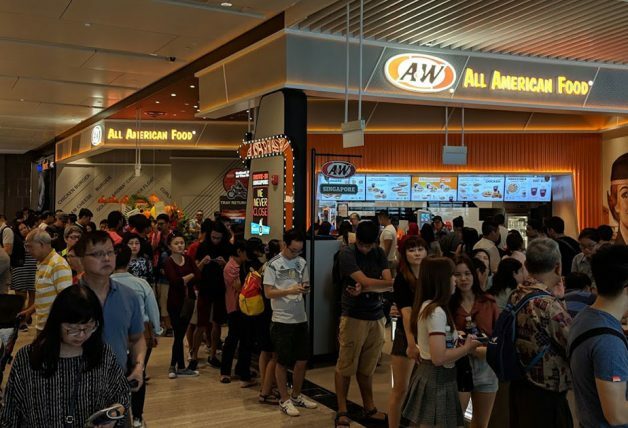 After the event was being criticised for overcrowding last year, the larger area means there will be more walking space between booths and likely better crowd control measures taken this year.